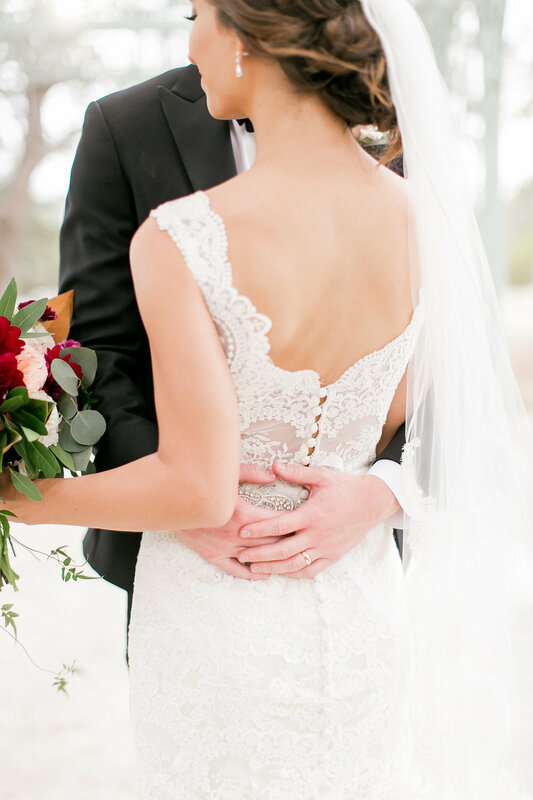 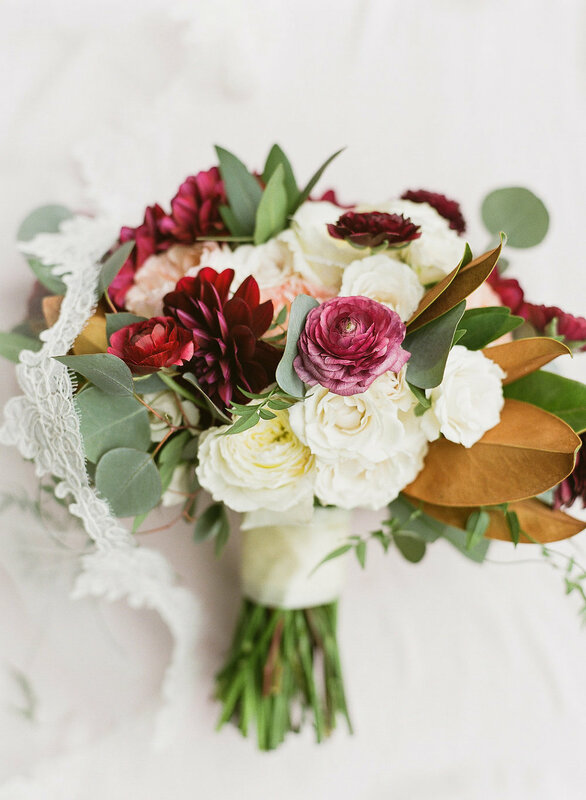 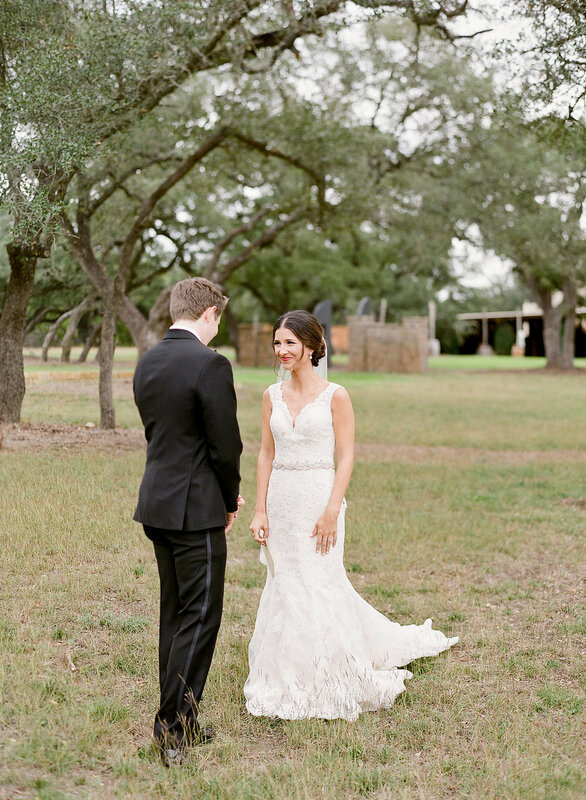 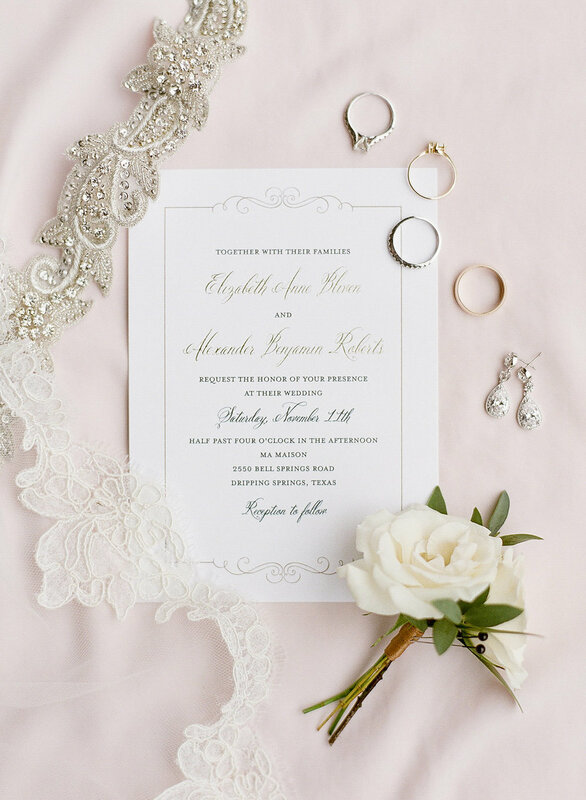 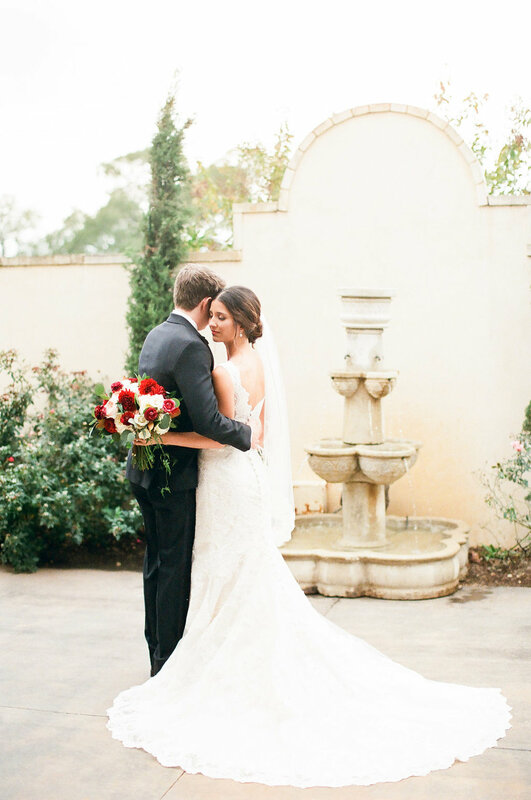 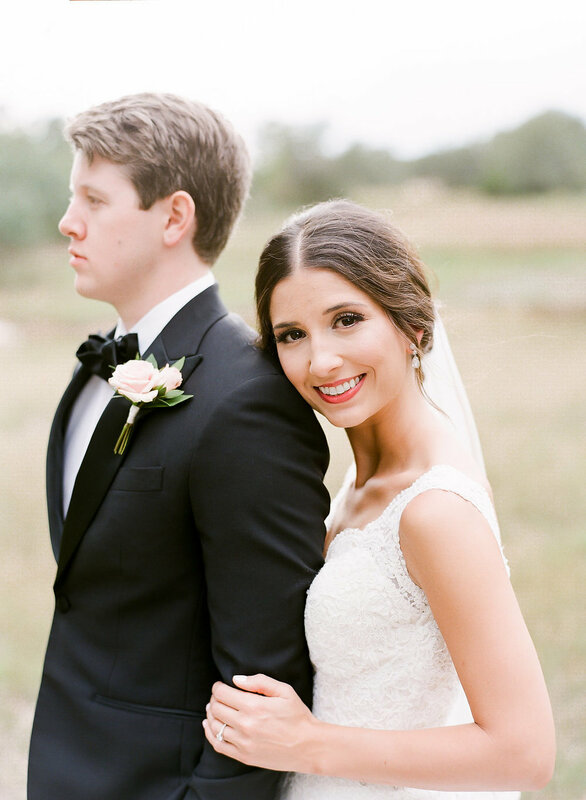 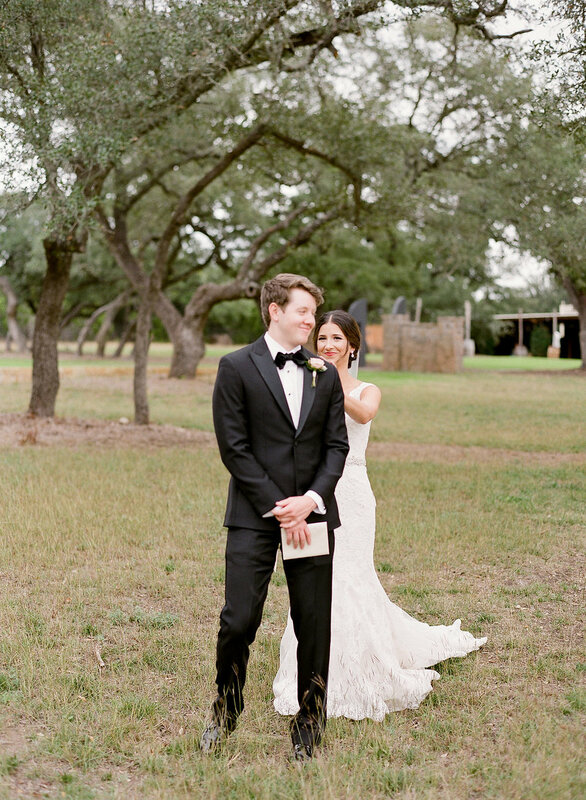 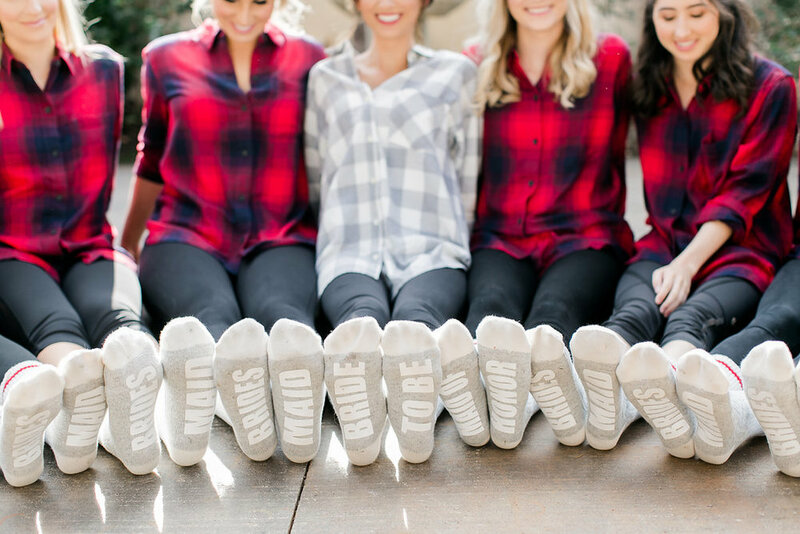 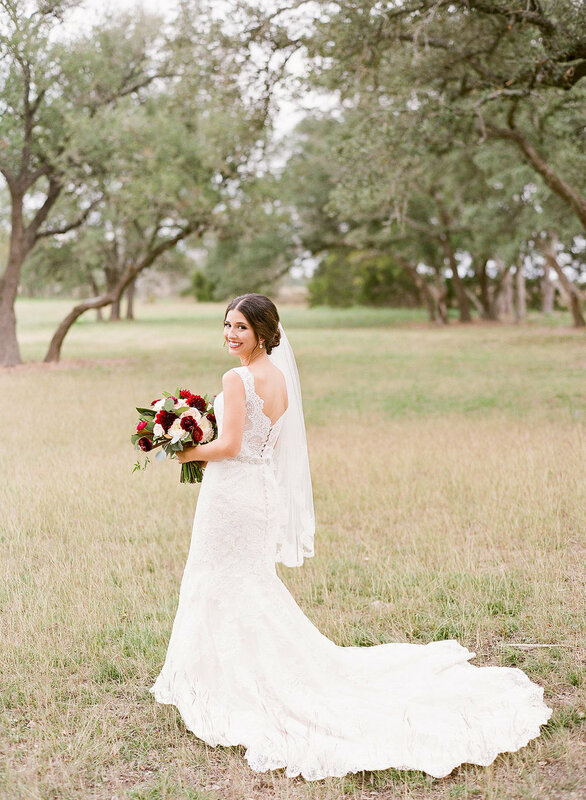 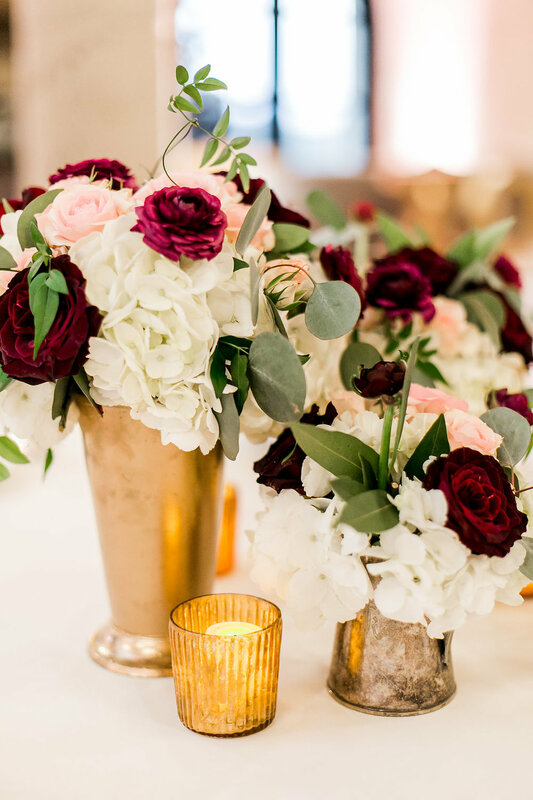 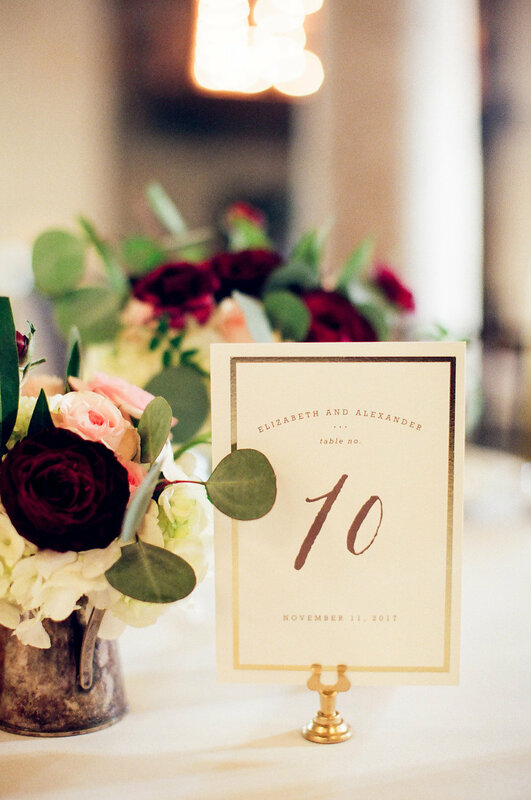 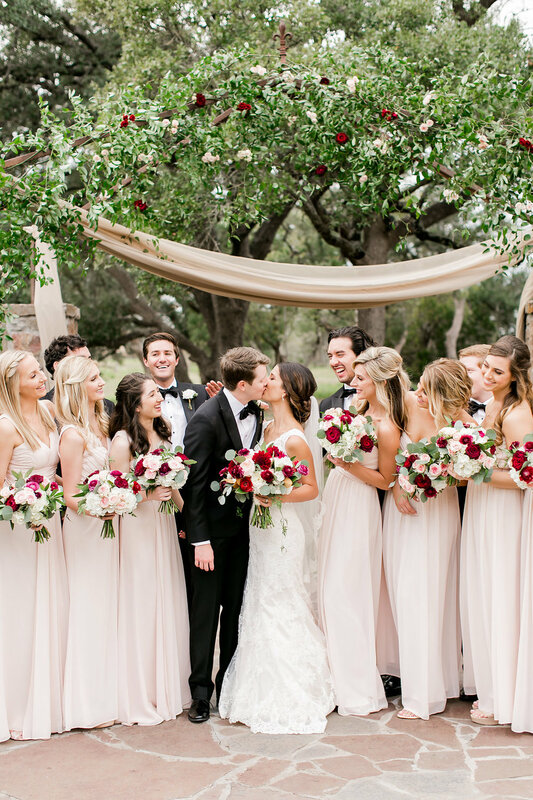 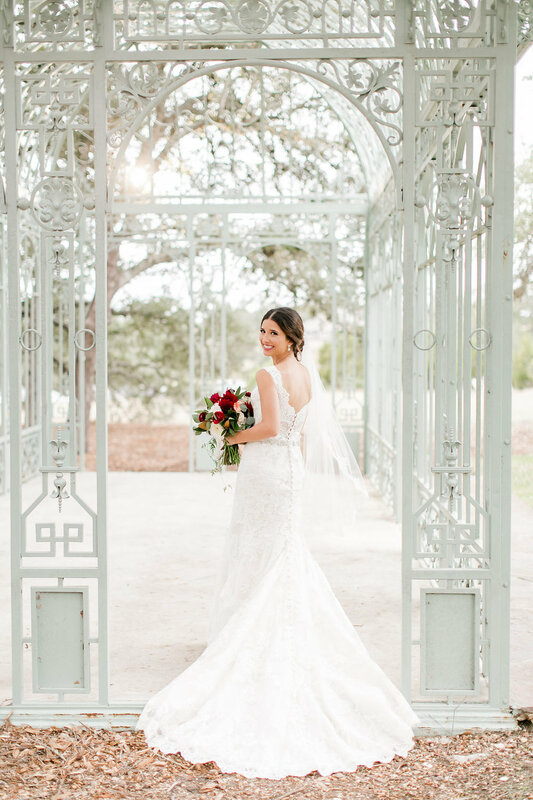 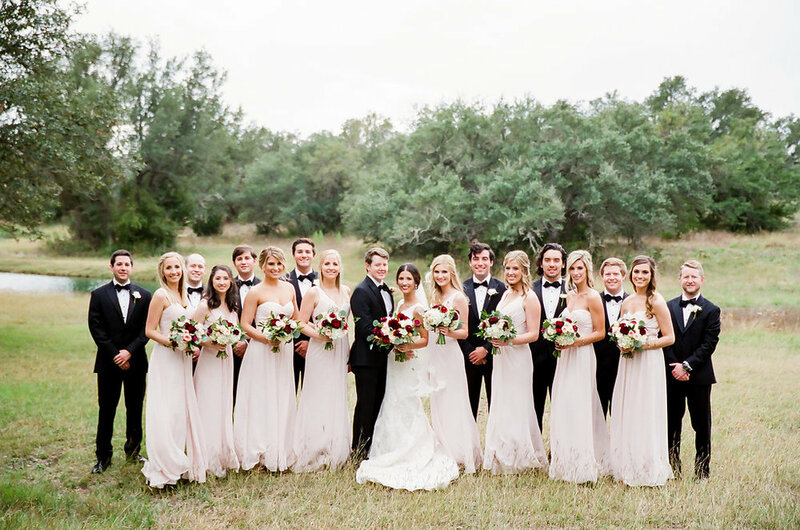 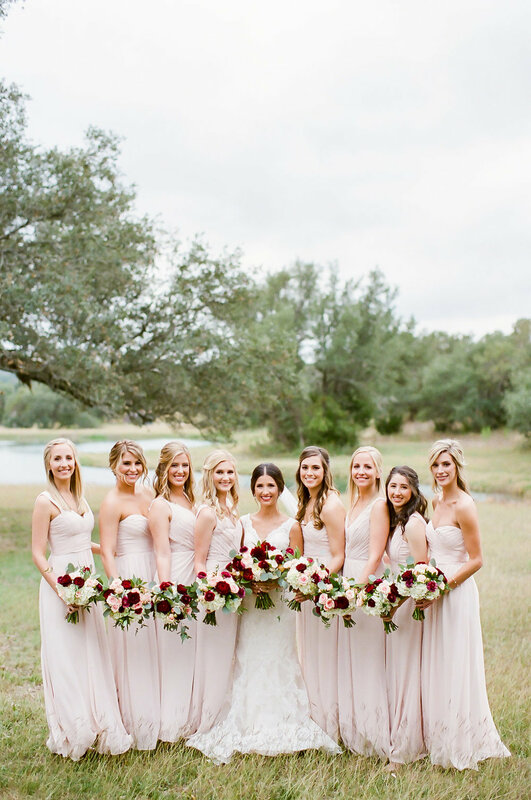 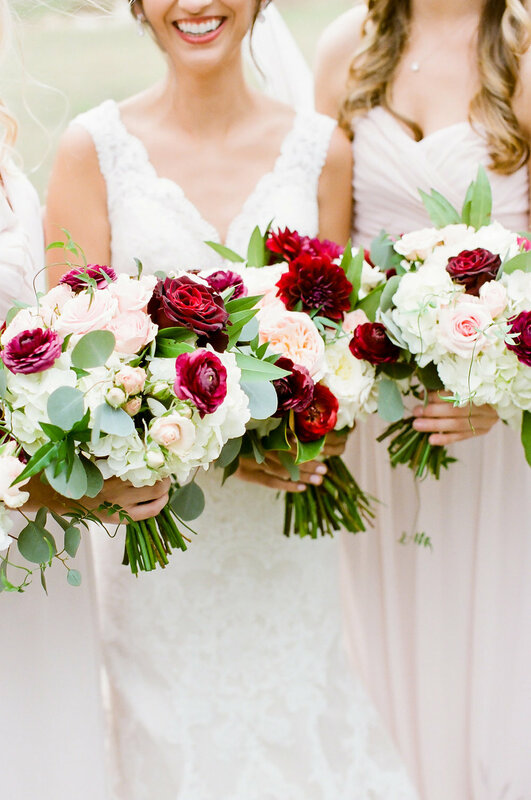 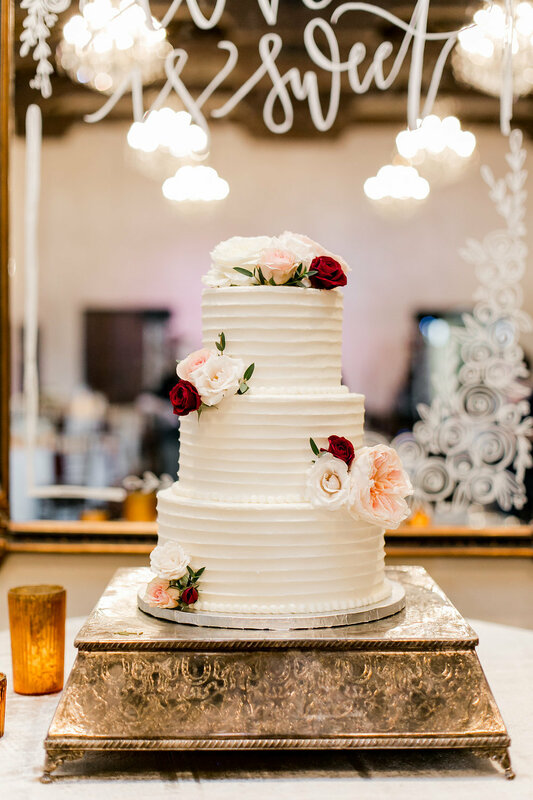 Elizabeth & Alex's were married in Dripping Springs, Texas at Ma Maison. 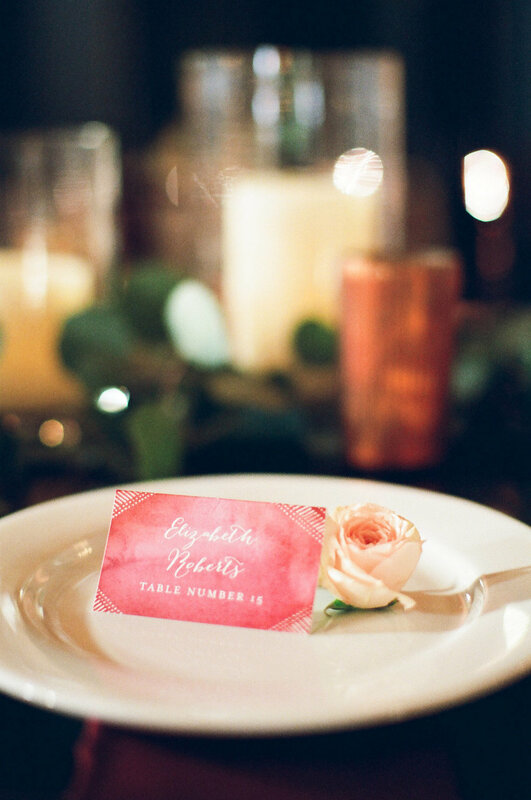 Photos by Mint Photography. 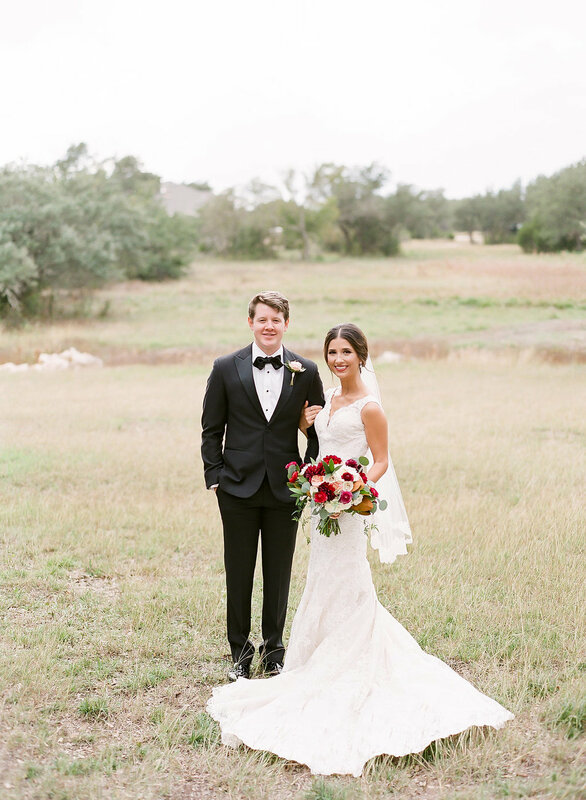 Elizabeth and Alex were married at Ma Maison. 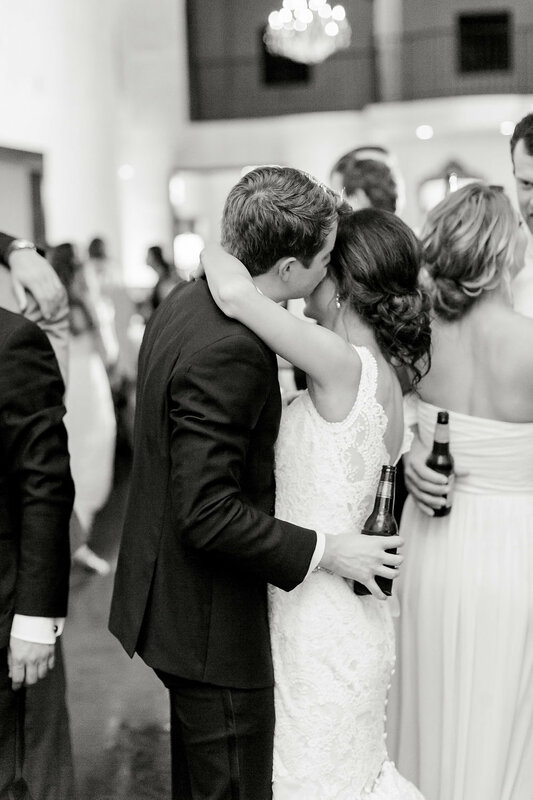 Photography by Mint Photography.